Mattie Stepanek was a famous Poet from USA, who lived between July 17, 1990 and June 22, 2004. He became only 13 years old. Mattie Joseph Thaddeus Stepanek (born in Washington DC) was an American poet. He has published five volumes of poetry, three of which were conducted in the bestseller lists of The New York Times. Hes first five books where: Heartsongs, Journey Through Heartsongs, Hope Through Heartsongs, Celebrate Through Heartsongs and Loving Through Heartsongs. 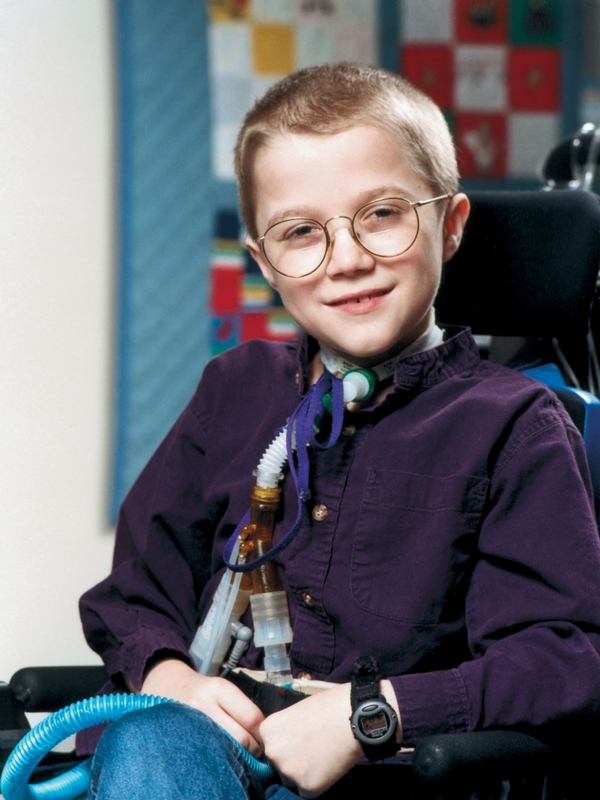 Stepanek suffered since birth from a rare form of muscular dystrophy, a hereditary disease that affects almost all body functions. His three older siblings died as infants already from the disease. After his brother died when Mattie was only three years old, he began to write poetry. When he in 2001 because of a life-threatening bleeding neck was in the hospital, printed a small publishing house in Virginia, his poems Heartsongs in an edition of 200 pieces that should go to friends and relatives Stepanek. The hospital where he was, had turned to the publisher so that his wish might be fulfilled, to see his poems published. After a press conference that interest exploded in the book. It was printed over 500,000 copies. Mattie Stepanek died at Children's National Medical Center in Washington, D.C., three weeks before his 14th birthday. He is born under the zodiac cancer, who is known for Emotion, Diplomatic, Intensity, Impulsive, Selective. Our collection contains 7 quotes who is written / told by Mattie. "While we are living in the present, we must celebrate life every day, knowing that we are becoming history with every work, every action, every deed"
"Unity is strength... when there is teamwork and collaboration, wonderful things can be achieved"
"The way of life is not as easy as some people think... like me"
"Sad things happen. They do. But we don't need to live sad forever"
"Keep all special thoughts and memories for lifetimes to come. Share these keepsakes with others to inspire hope and build from the past, which can bridge to the future"
"Even though the future seems far away, it is actually beginning right now"